Harnessing the power of chocolate, who ever came up with this concept is a pure genius. The Too Faced Chocolate Bar palette, the most tastiest palette ever created. Why you ask, simple all the shadows in this palette are made with coco powder. 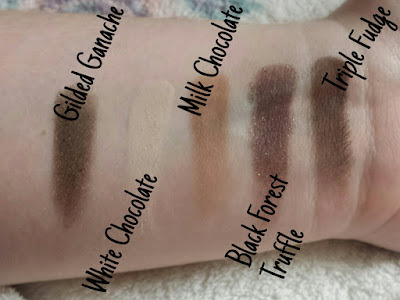 This palette is so popular with beauty enthusiasts and I know why, because its CHOCOLATE! The packaging is so fun, with its metal tin in the shape of a chocolate bar. It is easy to open, just don't do it on an empty stomach. The smell is amazing and very very mouth watering, with its sweet chocolate scent. There is a handy mirror inside, great for on the go, though be careful you may make others turn into hungry zombies, haha. 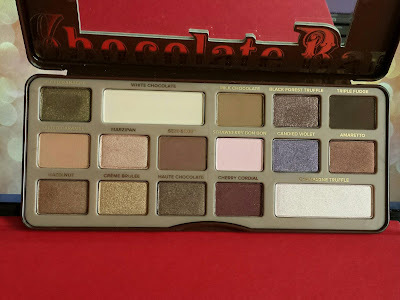 The shadows in the palette are mainly browns and bronzes, with a few extra shades such as gold, purple and pink. There are also a two white shades which can be used as a highlight, these shades are a lot bigger than the other shadows. 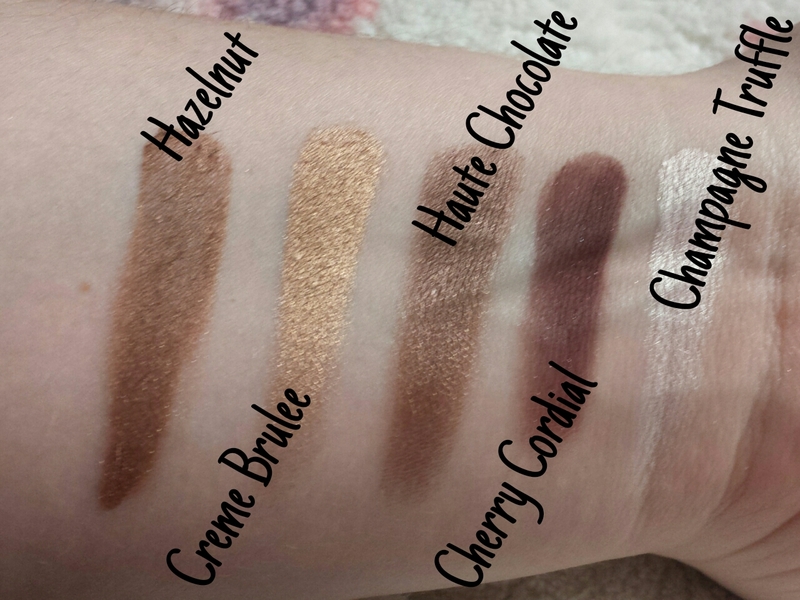 They are very creamy and super easy to blend, even the shimmer/glitter shadows are very easy to apply and blend. 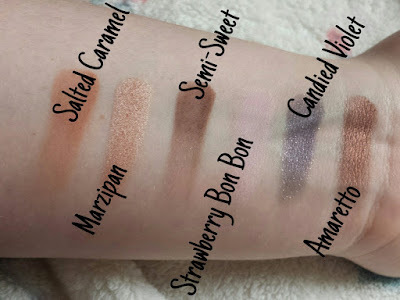 They wear very well on the skin, but they can be over blended so the color looks more dull. Don't fear there are also matte shades in the palette so you can create any look you want. This palette is one of a kind and so beautiful. I would recommend it to everyone and anyone. It is highend and pricey at £39, but if you want a cheap dupe check out I Heart Makeup's I Heart Chocolate palette. 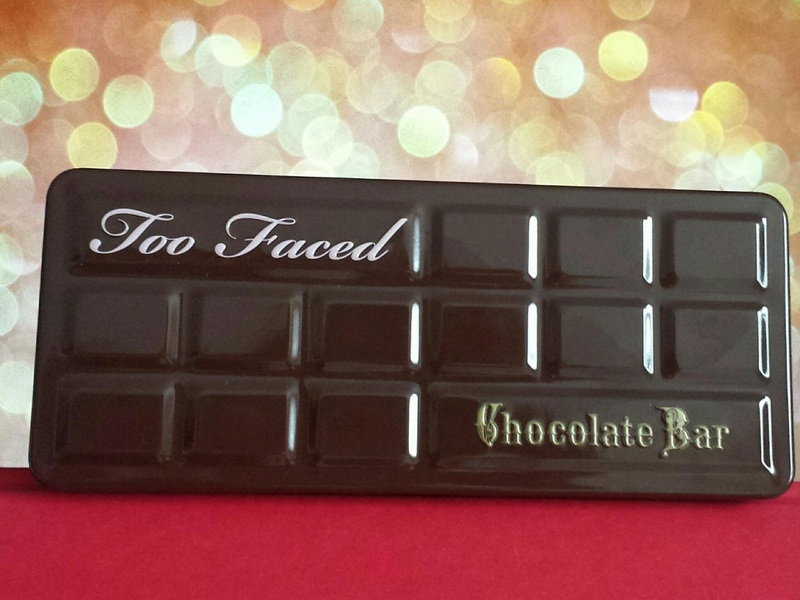 Have you tried the Too Faced Chocolate Bar palette? ?